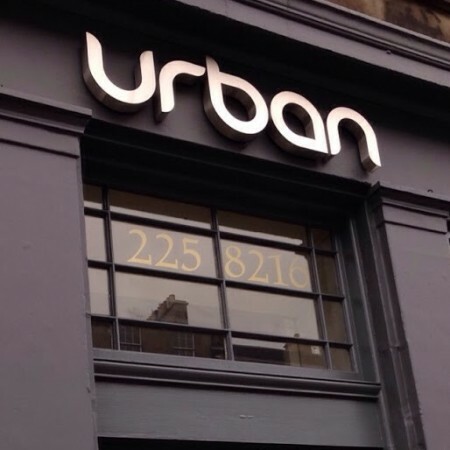 At Urban Edinburgh we are committed to delivering the ultimate salon experience, we are not simply another hairdressers in Edinburgh. 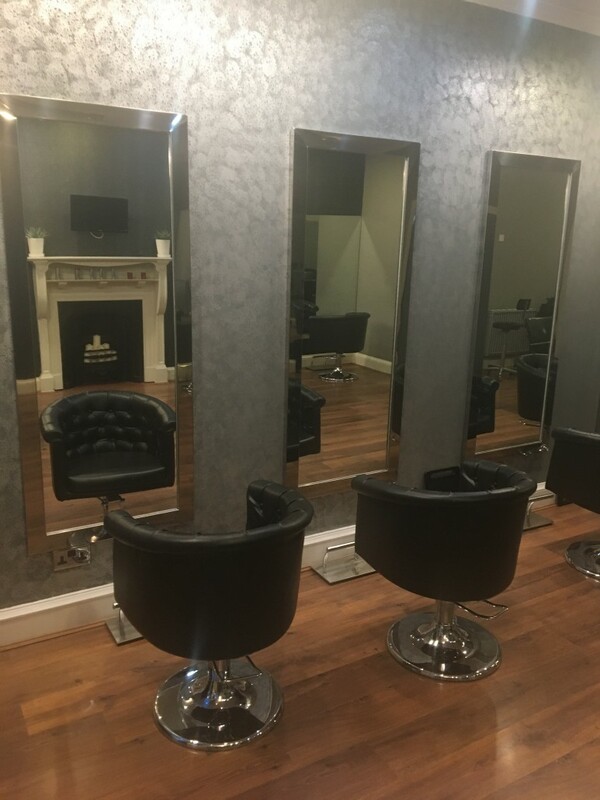 We deliver inspirational creative cutting and colour, not to mention classic cutting styles or simplistic colouring. Blowdrying/Curls? we love that too! The unique filtration-system helps to reduce chlorine and generates negative ions as water goes through, which softens the hair for a smoother end result. Thanks to the purifying qualities of the filter screens, this original product also removes sediment, rust and sand for cleaner water. 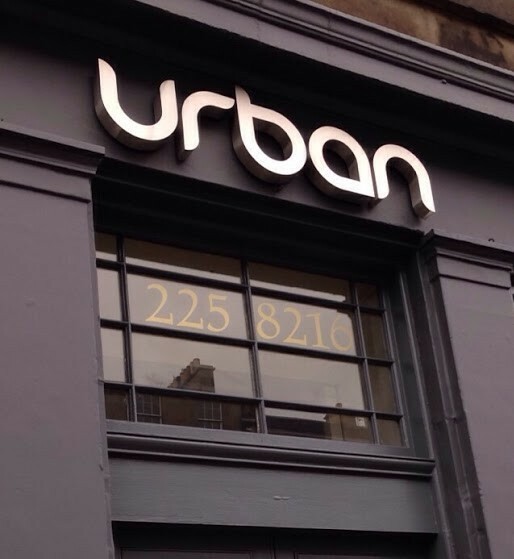 Are you a student looking for hairdressing deals in Edinburgh? Student Tuesday – Every Tuesday we run exclusive deals for students. Prices below have already been discounted and are not valid with any other offer or discount. We are happy to offer students 20% discount from the full price list any other day on production of a valid student card. 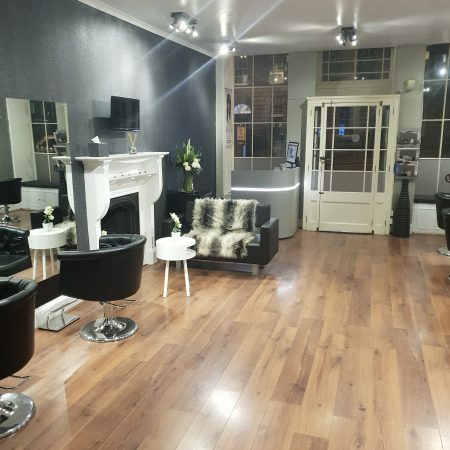 I’m my opinion this is one of the premier establishments to get a quality hair style or colour . I visit Keith love and I highly recommend his services , he is very polite and always feel satisfied with his service . Great salon, never had a bad haircut here (and I’m very particular). Staff are all really friendly and great at what they do. Wish I’d found them sooner! I have been going to Urban for the last few years and have never been disappointed. During that time I have seen two great stylists in Mark and more latterly in Greg. They are happy to give advice or on the odd occasion when I know what I am looking for they have delivered brilliantly. I can get appointments at times that suit and the friendly and professional customer service is exemplary. On top of all this I think its good value too! Used for a couple of years and always got a great cut. Staff are always upbeat and friendly. Definitely pop in and rate them yourself, I’m sure you won’t be disappointed. This was my first visit to Urban after being recommended by a friend. Greg cut and coloured my hair, I was really impressed with the colour, he advised me to go for something different, I was a bit wary at first, but he explained it clearly to me and promised me I would like it lol. My cut was good too. 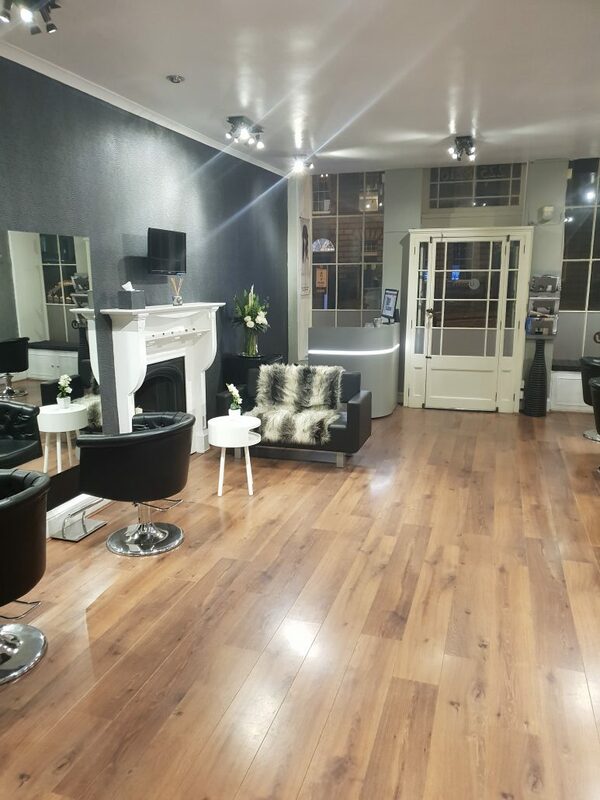 Salon atmosphere was really friendly and I got a glass of wine that I wasn’t expecting. I used just to grab the cheapest groupon or discount cut I could find, as I am pretty short of cash. 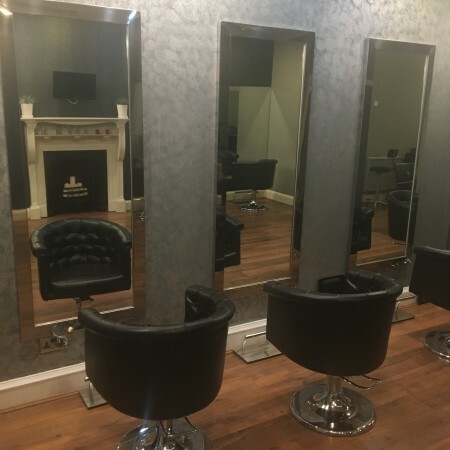 But, once I landed here with a groupon/ Living Social deal I decided to stick to having my hair cut by Greg because I was fed up with students messing up my hair or one recently who cut my neck with the scissors and then burnt my scalp with the hairdryer!. Greg cuts my hair really well which is the main thing. Add to this the friendly staff and nice atmosphere and I am a loyal customer. I appreciate the coffee/ beverages provided. Price is reasonable for central Edinburgh and this Christmas he gave me a bonus colour for £10 which I was thrilled with! Greg has now taken over the salon and with his friendly,. kind demeanour and his ideas to promote the salon I think this salon will go to strength to strength! Recommended!